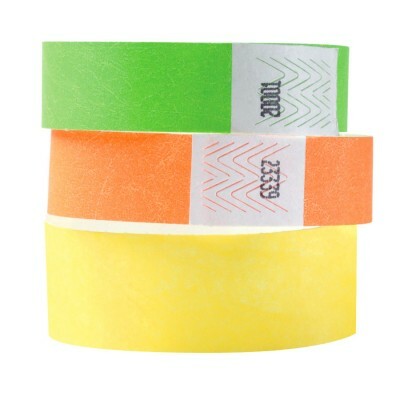 Economical alternative for event wristbands. Blank with no printing. Minimum order 500 bands, sold in multiples of 500 only. 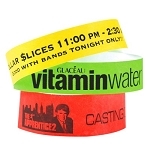 Custom Printed Tyvek Wristbands with your logo!